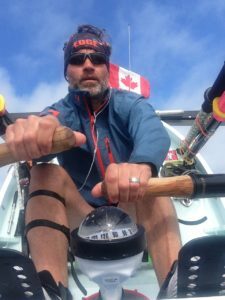 Whether it’s rowing across the North Atlantic Ocean by himself or summitting Mount Everest without an oxygen tank, Laval St. Germain is one of the very few people in the world who has constantly pushed himself beyond limits, succeeded beyond expectations, and lived to tell the tale. 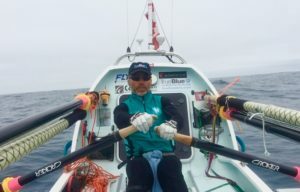 In the process, he has also managed to set quite a number of impressive records: the only Canadian to have climbed Mount Everest without the use of supplemental oxygen; the only person to have climbed and skied Iraq’s highest peak; and the fastest ever to cross the North Atlantic Ocean by solo ocean row boat from mainland North America to mainland Europe. 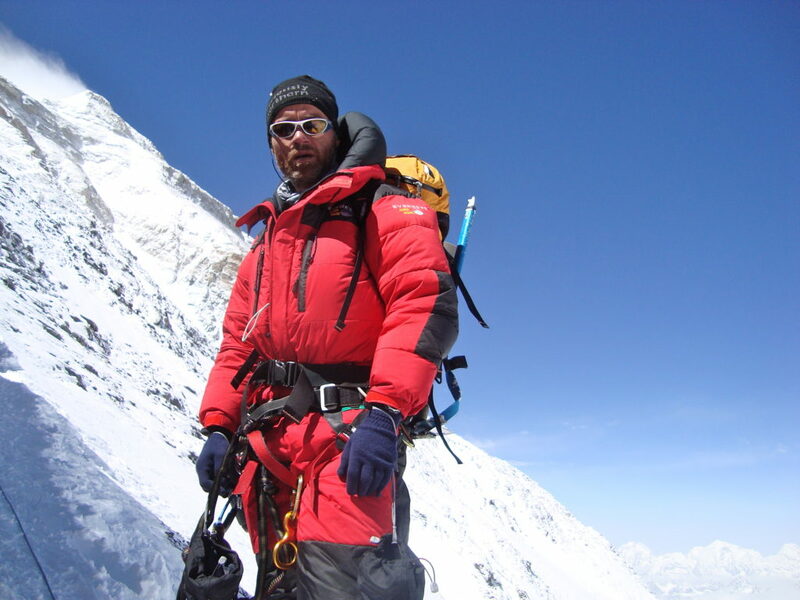 Laval has scaled the highest peaks of 6 of the 7 continents here on earth, along with summitting the highest mountains of countries all over the world. 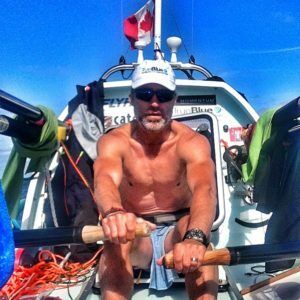 In addition to being a highly successful outdoor athlete, an intrepid adventurer, and having spent well over a decade flying for Canadian North, Laval is also a keynote and motivational speaker, inspiring students, professionals, and people from all walks of life to push themselves further and to pursue and find success in life. QUESTION(S) OF THE DAY: Have you ever tried to push yourself beyond your limits by doing something you’ve not tried before? What was your experience like? Please let me know in the comments at the bottom of this post. Honestly I think this is the best podcast you’ve done, had me in tears at one point. Truly inspirational story. Keep up the great work :-). Thank you Steven. I really appreciate it. Similarly, it had me on the edge. Laval is as authentic as they come. You a HIT advocate? How did you come across my show? Apologies if we’ve had previous discourse on this. Hi Lawrence, yes I am a HIT advocate, also doing bodyweight like yourself, though I’ve only got into the whole fitness thing in the last couple of years – I’m 46 now – so bit disappointed I’ve missed my best gainz (ha). I think I found your stuff looking for Doug, I’m also a big Tim Ferriss fan and I see you are too. Like where you’re taking the podcast. Great to learn that a HIT listener enjoyed this episode 😀 46! You’re still a spring chicken :-). Appreciate the feedback.